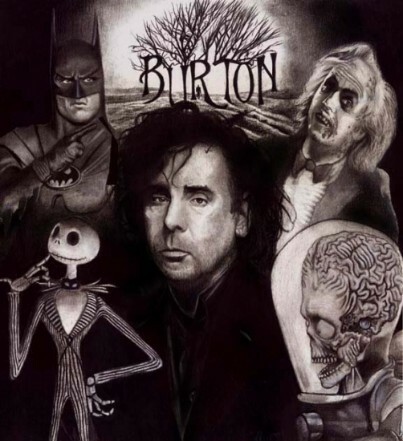 Tim Burton is recognizably one of the greatest film makers in Hollywood today. He is famous for his creepy, dark-themed films. He is famous for movies such as: Beetlejuice, Edward Scissorhands, Sleepy Hallow, Planet of the Apes, Big Fish, Sweeny Todd and many others. He has also become a great producer in Hollywood as well. Burton commands a lot of respect in Hollywood and this shows when you have a great actor such as Johnny Depp ready to work on any part you ask him to do.